 Asia Ability’s Corporate Training programmes provide participants with impactful learning experiences by presenting groups with tasks, challenges and activities. Such experiential learning, supported by classroom based workshop and theory sessions, proves to be an extremely effective method of executive development. Our corporate training programmes can be designed and fully customised to focus on, or integrate, modules on leadership development, objective setting, performance management, team development, visioning, action-planning, problem solving, conflict management and many more. 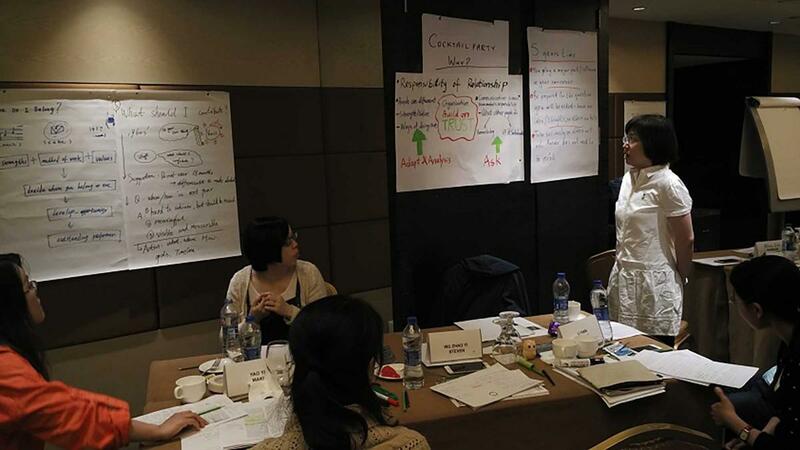 Workshops are fully customized to focus on the training needs and objectives of each client. Workshops are highly interactive and include multi-media presentations, facilitated discussions, individual and group tasks as well as exciting indoor and outdoor problem solving activities. Facilitated reviews of each task ensure that the learning generated is related to both the theory sessions and transferred back to the workplace. These training programmes are engaging, enjoyable and effective for all participants.